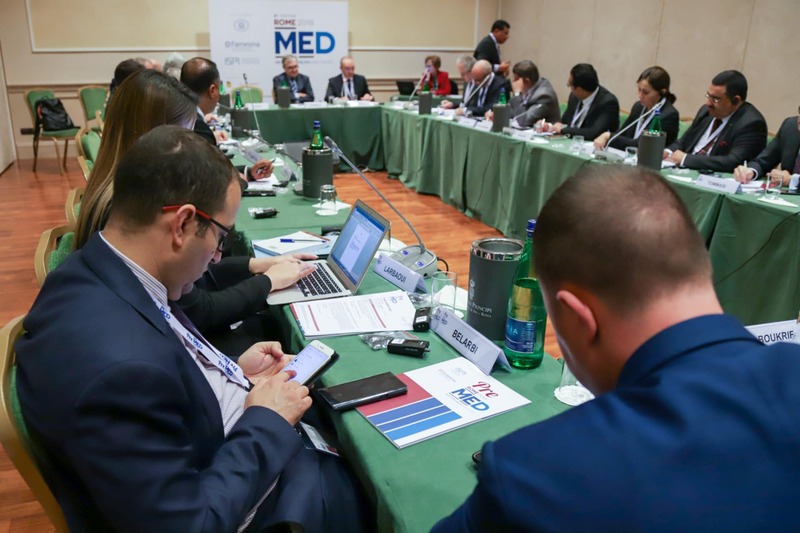 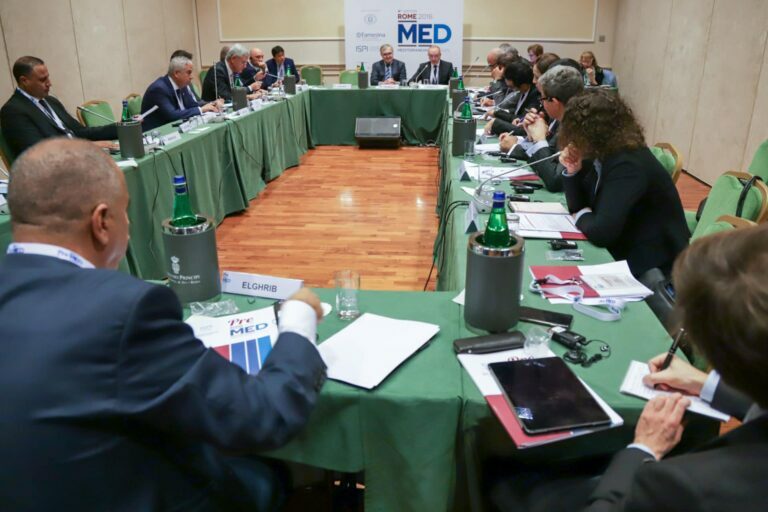 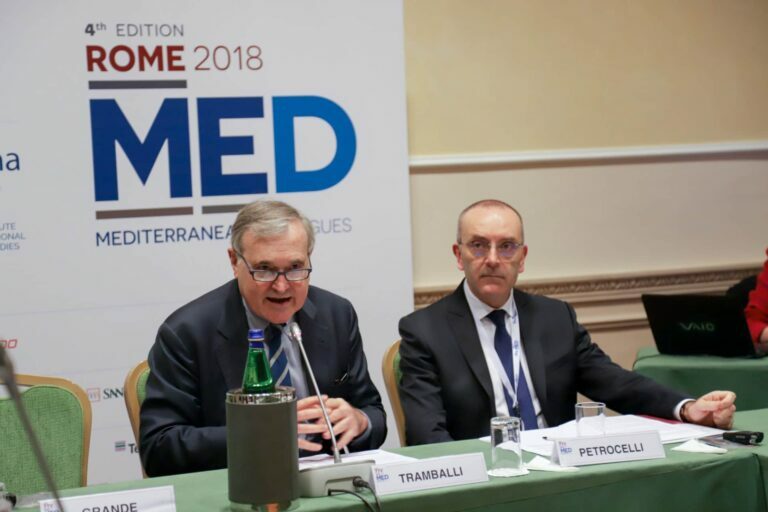 The Forum examines common challenges in the Mediterranean area, in a moment of dialogue and confrontation. 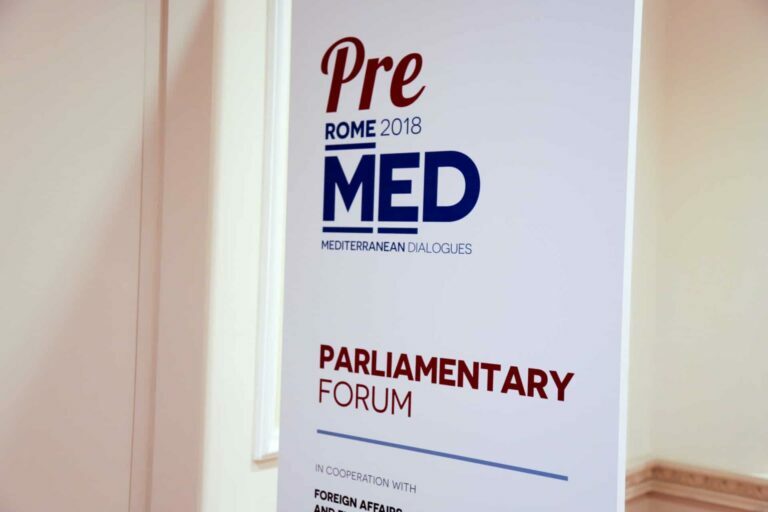 They also address the role of the Mediterranean Parliament and what contribution they can give to the creation of an area of development and peace. 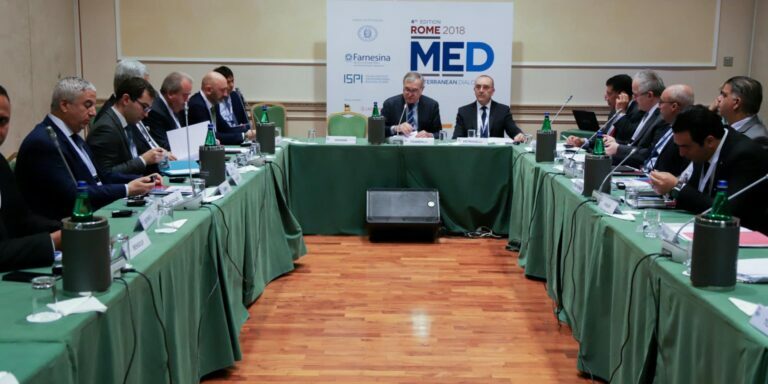 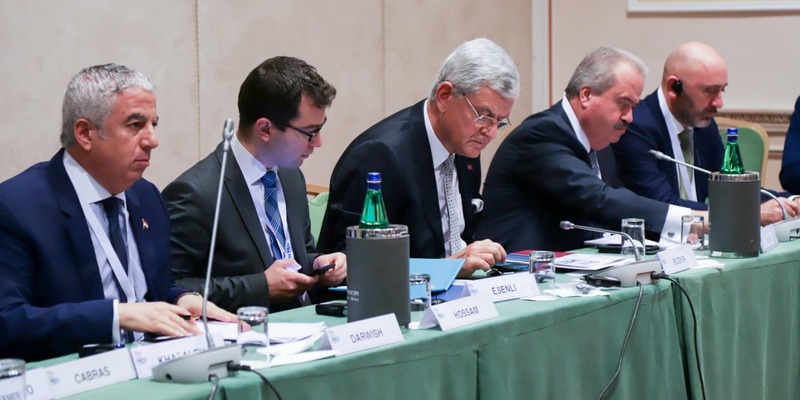 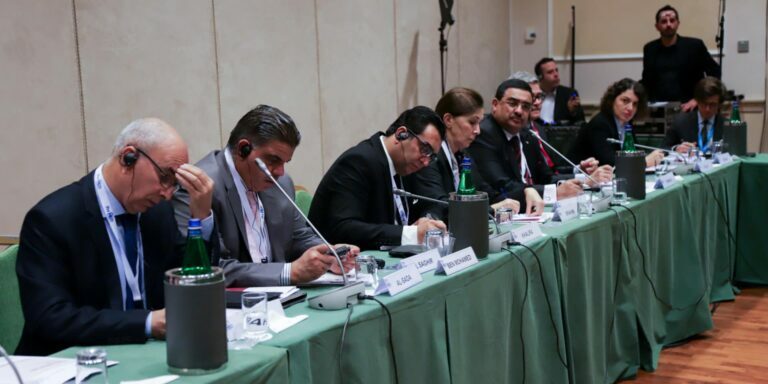 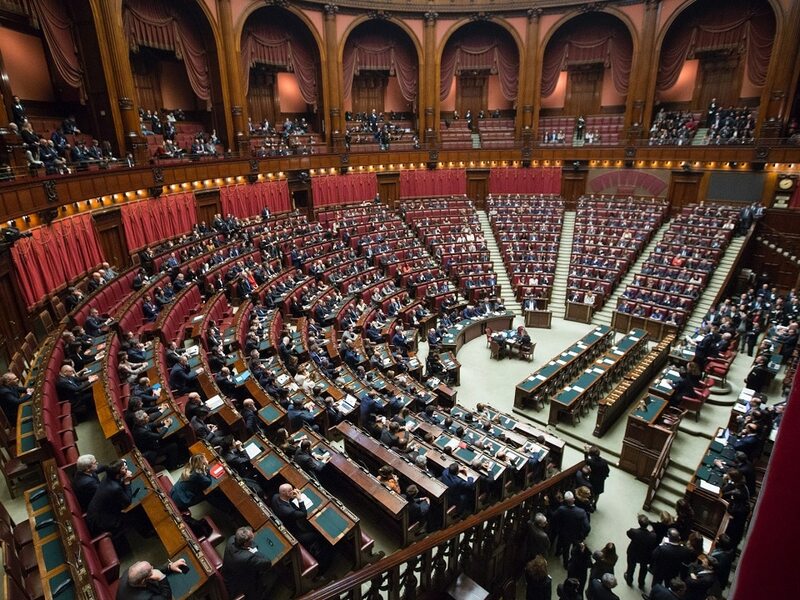 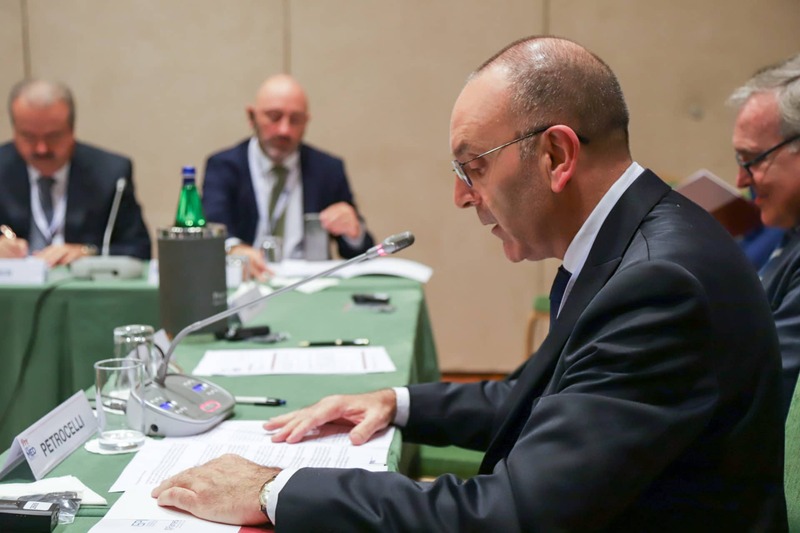 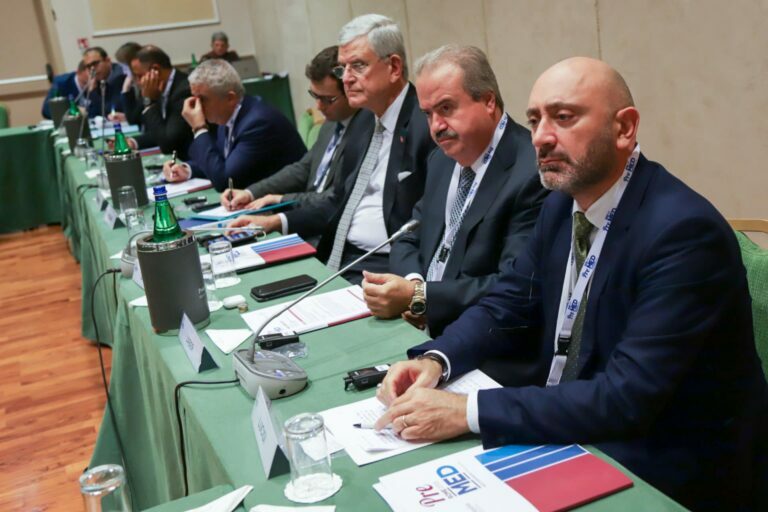 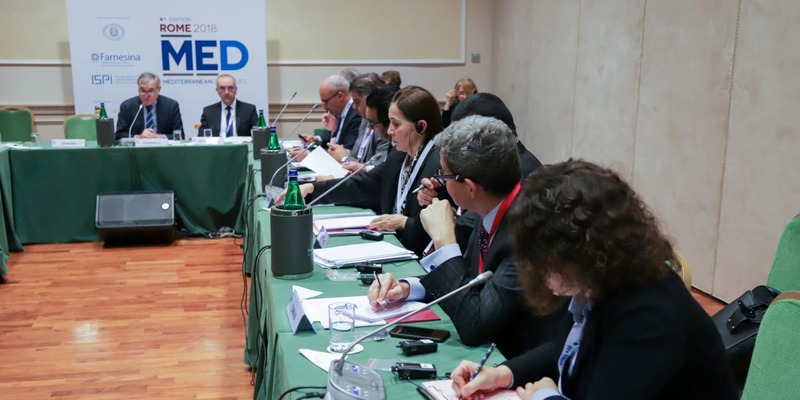 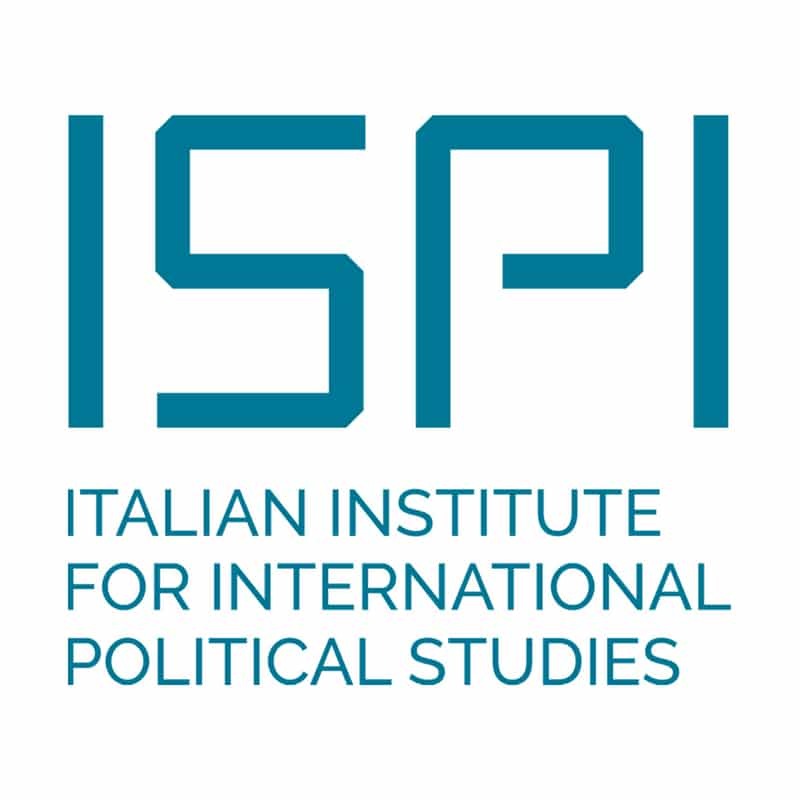 The forum is held in cooperation with the Foreign Affairs and Emigration Committee of the Senate of the Italian Republic and the Foreign and European Community Affairs Committee of the Chamber of Deputies of the Italian Republic.